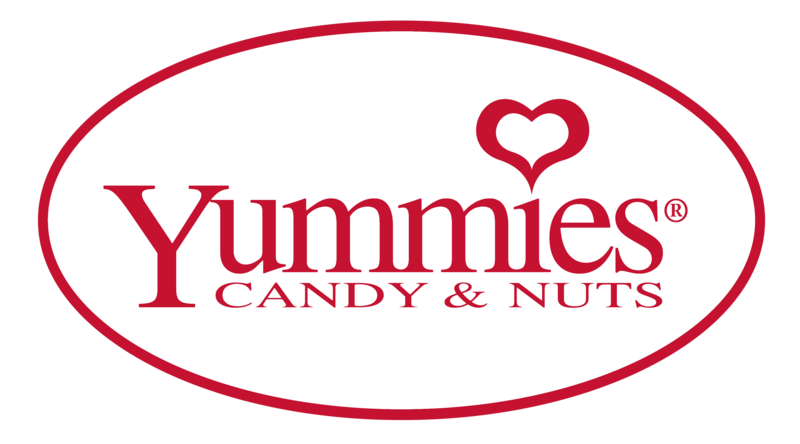 Yummies is a happy place filled filled from floor to ceiling with thousands of pounds of unusual and nostalgic candy and nuts. Since we opened in 1986 in Kittery, Maine we have served thousands of happy customers. Most of our candy and nuts are individually hand packed in smaller quantities so you can choose many items instead of having to purchase a lifetime supply of one item. Not all of our products are on the website, so if you do not find what you are looking for, we might still stock it. If we don't, we will tell you where you can find it if it is still made. If you wake up in Maine one day, you are very fortunate. It's a beautiful state. While you are here, stop in and visit Yummies. You have to see it to believe it!